I stumbled across this quad watching UAVFutures. If you are in the market for a 100mph racer, you might consider this beauty. It is available as a bind and fly, which means no soldering, and no head scratching about how to mount all those little bits that go into these creations. 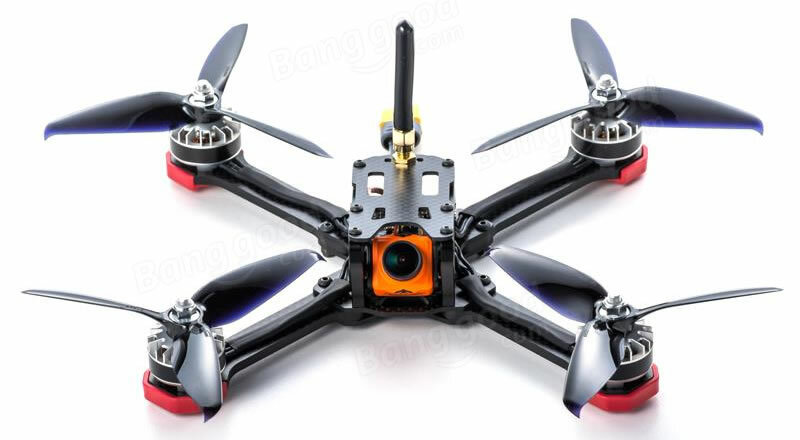 The TransTec Frog seems to be a solid built, well designed FPV quadcopter. The X configuration gives this thing a very symmetrical appearance which accents the 'All Business' look the thing has to it. Top that off with RunCam, and a very clean, thought out build, and you have something here. Keep in mind that some versions don't have a receiver. Which is fine, you probably have a receiver to match your transmitter.